In this post, we will explore the impact on the workplace, considering everything from the physical environment to the types of technology that will enable the future of work. Today workspaces are still largely considered to be offices in the traditional sense of the word. The last 10 years have seen a lot of hype around “agile” and “flexible” working and “activity-based workspaces” which has prompted the rise of the re-design of offices around particular tasks and workstyles. However, the future workspace will move beyond hot desking and large physical office design. Whilst there is an increasing drive to work flexibly (with two thirds of millennials saying employers have already embraced flexible arrangements), humans are social animals and crave human interaction to be inspired and more productive, so the physical space will not go away, it will just change. Co-working spaces are growing and offer a solution to the isolation Gig/freelance workers and tech nomads may feel. The shared workspace is essential to employing and engaging teams. Deloitte research says that although 75% of the workforce in 2025 will be today’s millennials and that they welcome flexible work arrangements, 65% of those surveyed value full-time or permanent employment and wish for collaborative and inclusive work places. The desire for flexibility AND collaboration will put increasing pressure on technology to support collaborative digital workspaces as well as investment in co-work hubs to which employees will gravitate. Technology will be a significant driver of the way we work in the future. An impeding fourth industrial revolution fueled by concepts such as artificial intelligence (AI), cognitive technologies and the Internet of Things will impact the way we go about our work. Gartner predicted that 1 in 5 workers engaged in primarily routine tasks will rely on AI to get work done. Machine, however, will not replace human, instead, human and machine will collaborate to create additional value for both business and consumers. AI will help power cognitive technologies, such as robotics, to increase the value of products, automate internal processes and utilise advanced analytics to better understand tasks. The Internet of Things (IoT) and AI will also go hand in hand. 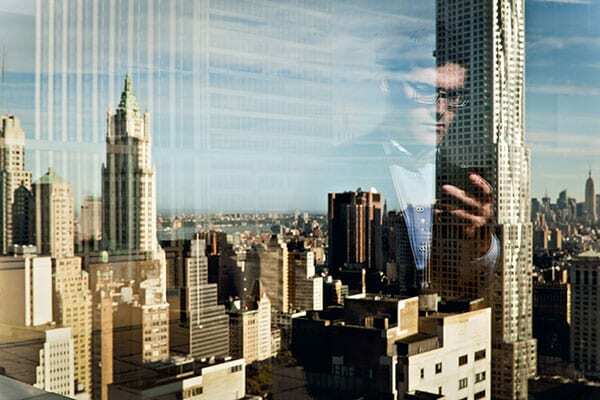 Machine learning will allow companies to take multiple data points generated by the IoT and connect them together, allowing organisations to effectively analyse data and utilise insights. The transition to the future workplace is not going to be one smooth process. Organisations need to start thinking now about how they can become digital ready to cater to new workspace design and new technology. 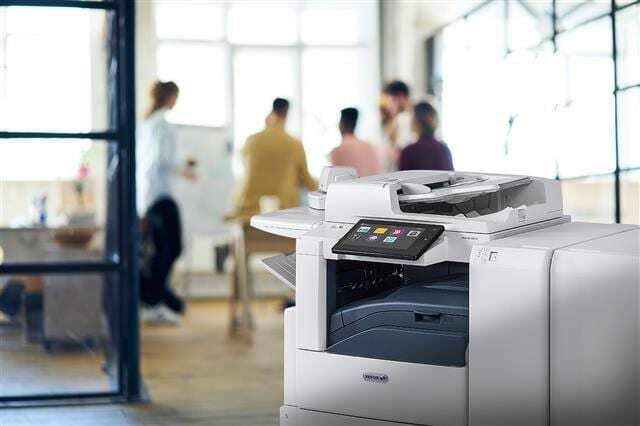 Fuji Xerox offers a range of digital data tools, from creating digital data from smart forms, to securely managing and tracking data integration into workflows and analytics for useful insights. Our cloud integration and workflow automation solutions support your “digital first” strategies. With a new generation of digital natives entering the workplace, it is important that organisations start readying themselves for a digital future, now.